ZUMBA has arrived with a bang. Our star of the Hoops is Bree, a former World Record holder with 181 hoops. 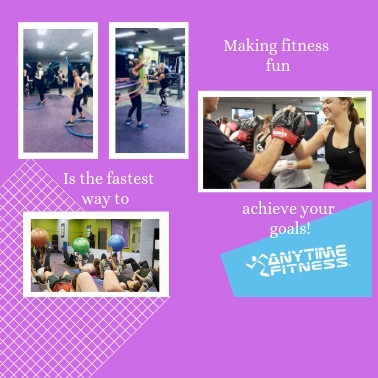 Held every Tuesday 7.00 - 7:45 pm, so why not try it for FREE and HOOP your way to good fitness. 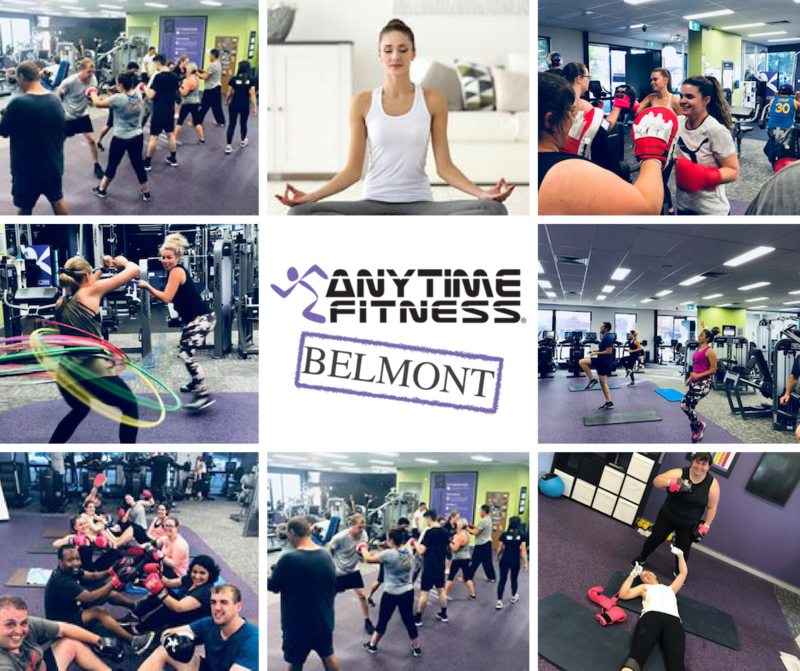 - Team HIIT - Boxing 4 Fitness - Total Abs - Yoga Burn the calories away with anyone of our FREE classes. All classes at your own pace, with NO pressure or army commando standing over you. 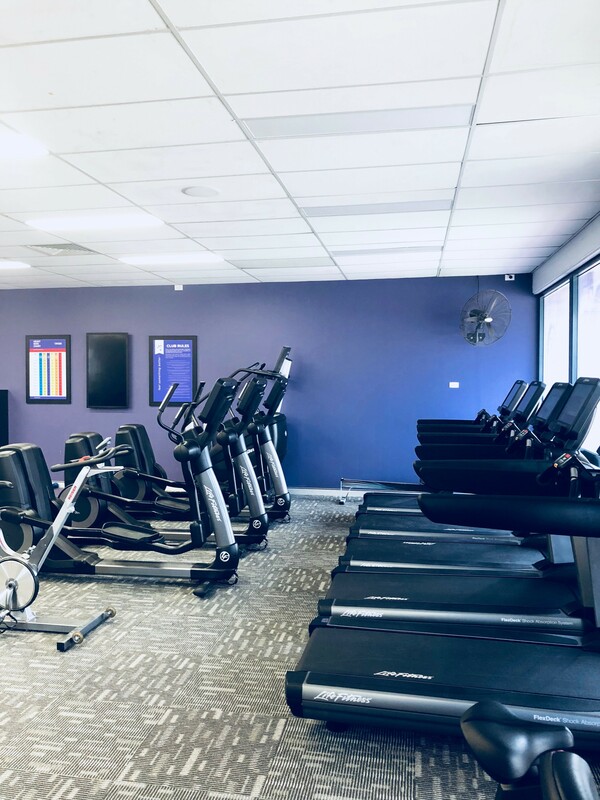 Welcome to Anytime Fitness-Belmont. WA. 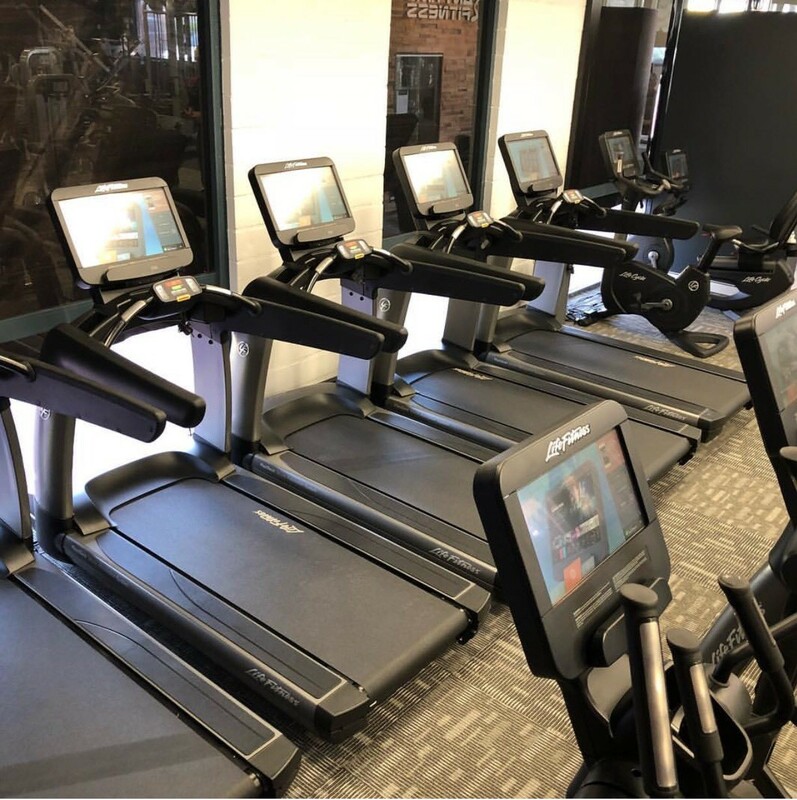 We put FUN back into fitness, with more value placed on fun than fitness. If your having fun with fitness, your goals will be achieved a lot faster with less stress. TRY us for FREE, no stress, no worries. FREE CLASSES. 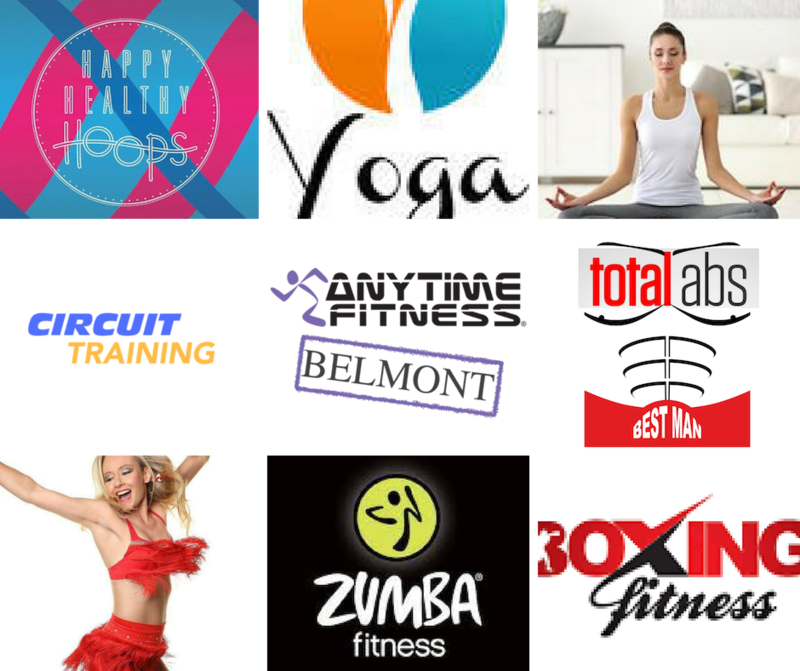 - Team HIIT + Boxing 4 Fitness + Total Abs + Happy Healthy Hoops + Yoga + Zumba Fit. COMMUNITY EVENTS Quiz Nights - Bushwalking Charitable Events and many more.